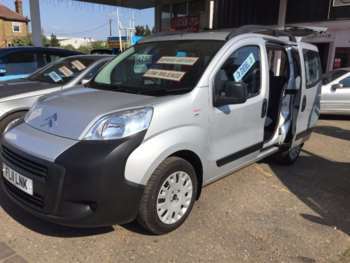 Long before MPVs were the toast of the town and families were whizzing around the UK in them, Citroen was happily pumping out commercial vehicles tweaked for average consumers in its native France. The Nemo Multispace sticks with this tradition, since it is essentially a panel van adapted for use by civilians. The Nemo is the little brother to the better known Berlingo and the Nemo Multispace fulfils the same role outside of the commercial market. 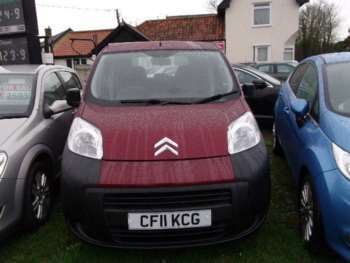 It was first sold in the UK back in 2009, using 1.4 litre petrol or diesel engines with 75bhp and 70bhp respectively for adequate urban motoring. 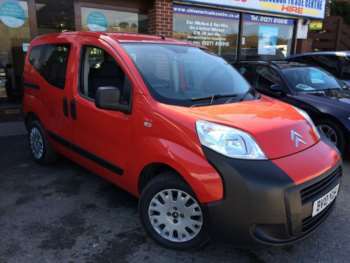 In 2010 the Citroen Nemo Multispace received some major tweaks to its mechanicals, with the diesel engine becoming a more efficient and powerful 1.3 litre unit. 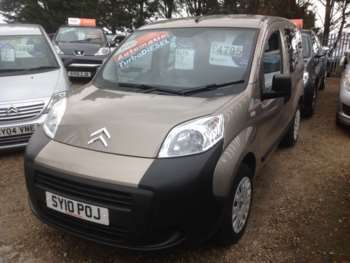 New buyers are still able to pick up the Nemo Multispace at an even more affordable price point than the Berlingo, but the sensible punters will check out this model on the used market. The styling of the Nemo Multispace promises big, bold fun both inside and out. It may have commercial roots, but it is not completely Spartan and devoid of creature comforts. If you're looking for practical motoring, this car is hard to beat. 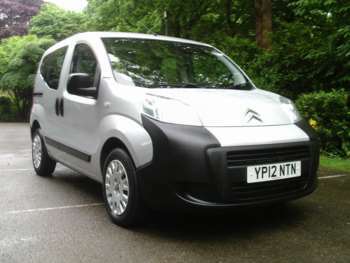 Like the van on which it is based, you get a big tail gate, large doors and a loading space that is low to the ground. For those long distance journeys when you're packing everything but the kitchen sink, you'll really benefit from the convenience with which you can access its roomy boot. For even more space you can completely remove the rear row of seating, while sliding doors on either side mean kids can hop in and out with no problem and avoid cracking other cars when parked in tight spaces. 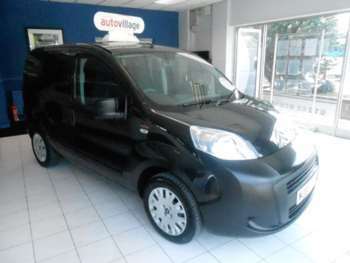 The Nemo Multispace isn't as big of a seller as the Berlingo, so it's not quite as common on the used market. 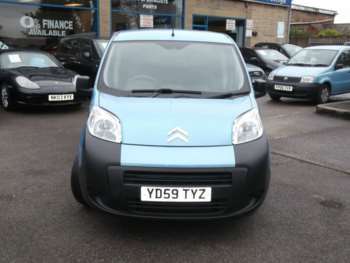 However, you can find solid examples starting at just £5,500 if you're happy with the petrol-powered engine. The 1.4 diesel can be around £1000 more, while the newer models are understandably more expensive given the extra frugality and greenness of their engines. The Nemo Multispace is quite a recent release, so there isn't a whole lot of info on its long term sustainability, but early reports suggest that it's about as rugged as its commercial equivalent. Some drivers have complained that it takes quite a while for the heater up front to dissipate condensation in the colder months, in part because the windscreen is so large. It's not really a major issue, but something that you might want to bear in mind. 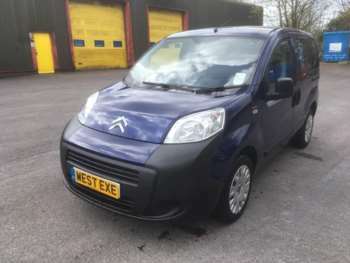 While the used Citroen Nemo Multispace may be surprisingly cheap as a unit, the parts can sting a bit when compared with other budget rivals. £170 will get you a new alternator, while tyres are a costly £140 each. When it comes to servicing the car at 20,000 miles, you'll be left with at least a £200 dent in your bank balance, provided there is nothing amiss. Don't hold out for the 1.3 litre Nemo Multispace, because at the moment the used market isn't yielding a particularly large number. That's good news, because it means buyers are holding onto their cars, but you'll probably have to pick up an older 1.4 litre model if you're going to get one in the near future. The petrol unit offers more power but less torque, although you won't really be too worried about the performance of the Nemo Multispace given that it's supposed to be driven sedately, with all the family onboard. The big windscreen and elevated driving position help to give you a confident overview of the road ahead. 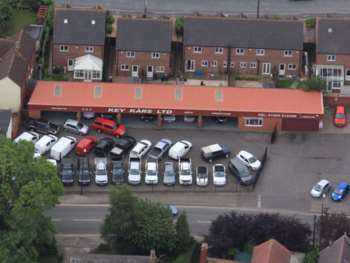 It's also quite easy to park because of its compact, angular design. In terms of ride, you'll get a decent amount of comfort out of the spongy suspension. 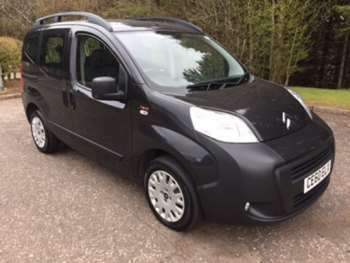 Perhaps most important is the fact that you'll rarely feel like you're driving a hastily converted van; this is very much a modern family MPV that entices you in with its affordability and convinces you to stick around with its prudent practicality.